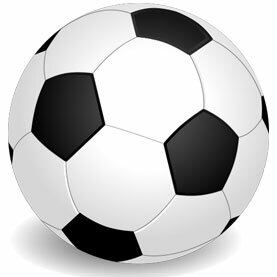 I remember the passing of Mudashiru Lawal, former Nigerian international, ex-captain of then IICC Shooting Stars of Ibadan Nigeria; in 1991. It was also very sudden, unexpected and painful. 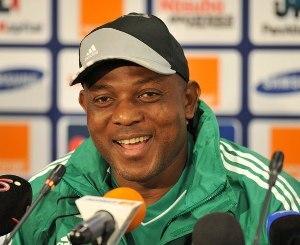 Although I want him to rest in peace, I refuse to use the hashtag #RIP to the name of Stephen Keshi. Rather, I want to use my own catchphrase #KeshiImpact. 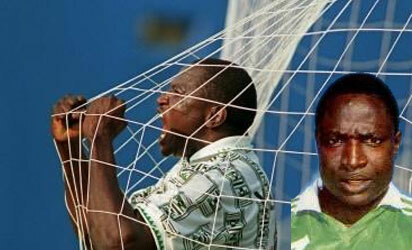 We had heard all sorts of tales about the state of health of Rashidi Yekini for years, since around 2004 till 2011. 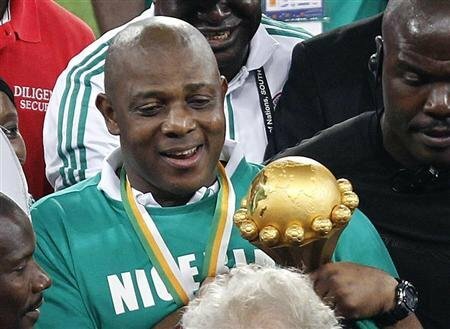 Personally I made overtures, and encouraged the powers in charge of Nigerian football on more than one occasion to do something to engage this great ex-player and get him involved in the Nigerian football setup at the time. 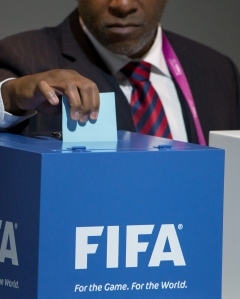 Nigerian football has been turbulent since the start of 2016. From one calamity to another – the less than average outing of the home based national team at the CHAN in Rwanda, to the video rant of the then coach, culminating in his subsequent resignation, on to Nigeria failing to qualify for a second time in the Africa Cup in a row. 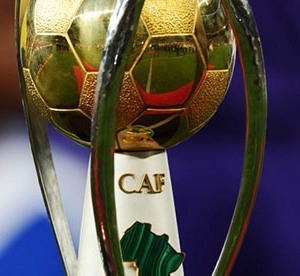 The home-based national team of the Democratic Republic of Congo today won their second African Nations Championship title, thrashing Mali 3-0 in the final of the tournament played in Kigali, Rwanda. Premier League bottom club Aston Villa’s Jordan Ayew has been named January’s African Player of the Month in the English Premier League. He beat off the challenge of Chelsea’s Jon Obi Mikel and West Ham’s Cheikhou Kouyate, who were on the shortlist, to win the award.